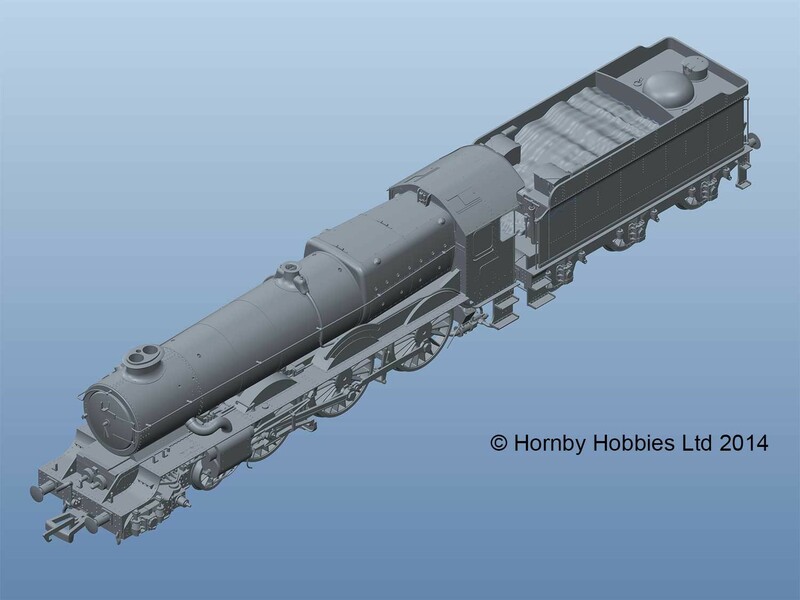 At mid-day 17th December 2014, Hornby announced their new range for 2015. Some of these announcements had been made previously, but there was nevertheless plenty of new items of interest! 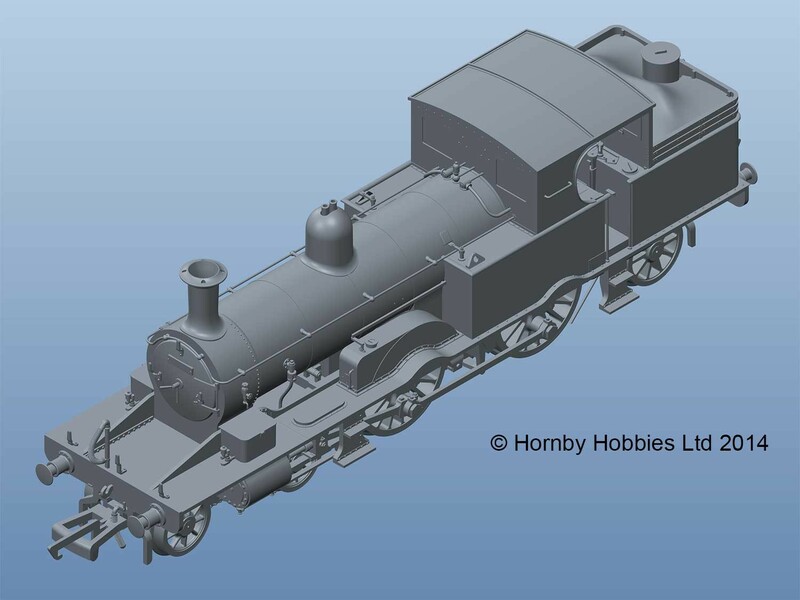 After many years of speculation, Hornby have decided to produce a model of the LSWR/SR S15 class. The S15 was the smaller wheeled sibling of the N15 class designed for goods traffic. With many preserved examples, this is likely to be a popular locomotive for Southern enthusiasts. Another all-new announcement is a new LNER J50 tank engine. A Gresley design inherited from the Great Northern Railway the J50’s were a standard design and numbered over a hundred with many variations. Unfortunately none survived into preservation, but it is nevertheless an important type for Eastern Region modellers and it’s distinctive looks are bound to attract much interest. 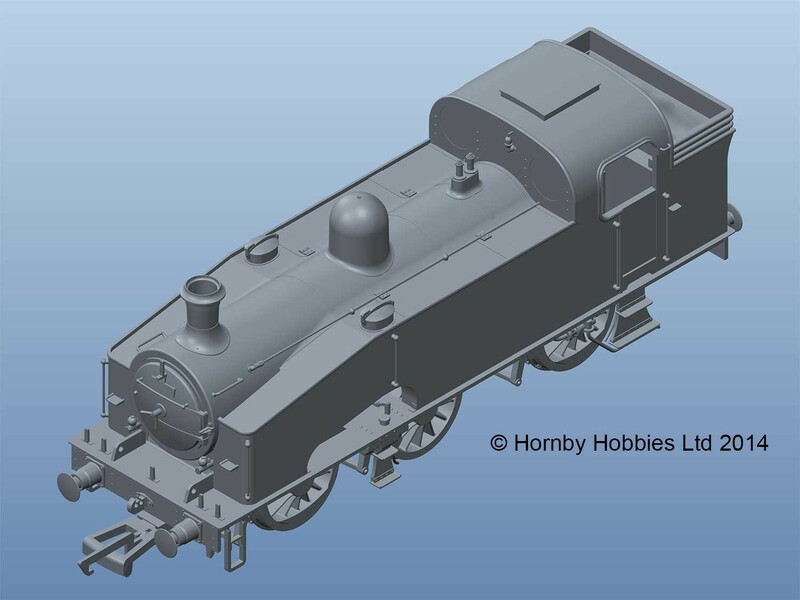 Another update from Hornby’s forthcoming GWR King class range has been bolstered by the addition of the preserved King George V. This is likely to be a popular choice, not only for Western Region fans but collectors alike. After their release of the popular 0-4-0 Sentinel diesel shunter in the Railroad range, it was mooted that an outside cranked drive version be produced – this has been confirmed today. 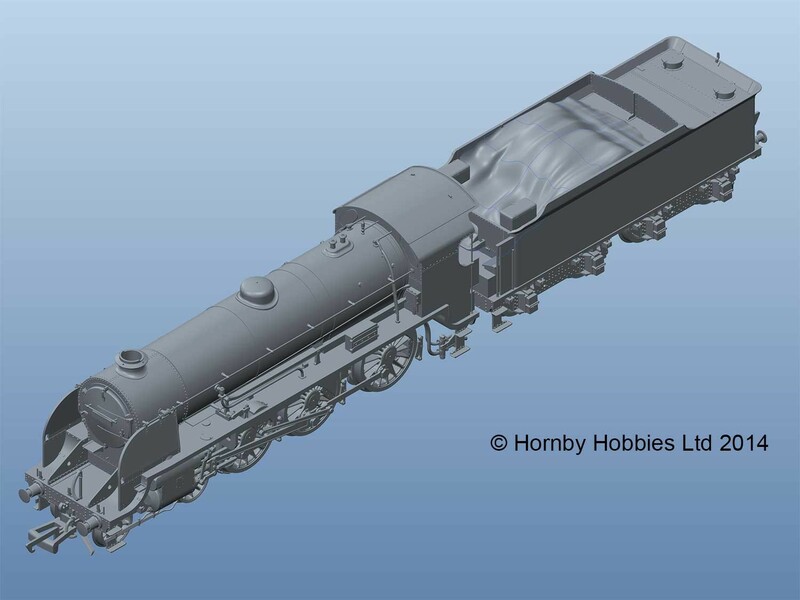 Although not an announcement as such, Hornby have updated since Warley that new Class 71 should be expected in 2016. On the rolling stock front, Hornby will be expanding their range with the K class Pullman cars, that is of interest to Southern and Eastern region modellers. As announced at Warley, Hornby will also be providing a much needed Midland region non-corridor carriage. Three new train sets have been added – a DCC digital sound (TTS) Western Express featuring a Hall class e-link digital controller, a new Eurostar set and Masters of the Glens featuring the LNER P2 class 2-8-2. As usual there are a number of new livery/number combinations of older models. Highlights include the Fowler 2P 4-4-0 that returns in BR and S&DJR guises, The LMS 4F 0-6-0 is also back. Only available direct from Hornby is a BR apple green LNER B1 class (61310) that is likely to be popular. As well as last years announced 4073 Caerphilly Castle, Western region fans now have a BR liveried Castle class celebrity to look forward to – 5043 Earl of Mount Edgcumbe. There are a number of products than those summarised, please click here to read the full announcement. As with any set of announcements, there are winners and losers. Southern and Eastern region modellers have done particularly well from today’s announcements. However Midland region modellers already have some previously announced new rolling stock coming their way and Western region the earlier announced new King class. However, the absence of Scottish prototypes continues to be a noticeable gap in the model market, that hopefully will be filled in the future. Overall I think the new range is very promising and shows that some of Hornby’s well documented troubles are being overcome. It is good to see this important brand recover and look forward to seeing these new products over the next couple of years. To see the other 00 scale model developments across all brands, please click here. Please note that images shown here are copyright of Hornby Hobbies Ltd.
17/12/2014 in News - Model Railway.